Make Space Yours' Final Round Takes off! Make Space Yours’ Final Round Takes off! After a successful season two for Omar Samra’s ‘Make Space Yours’ that last kickstarted in September, the successful space education program is back with rewards this time. The 8th of February marked the day when it all came to an end. The final phase of the Space Challenge Day for both juniors (8-12) and seniors (13-17) took place last Friday. Not just that, but the winners were finally announced. However, prizes will be officially handed in March. Ten winners were named from each age group; senior winners were enrolled in the Make Space Yours advanced space camp 201, while junior winners were enrolled in the Make Space Yours camp 101. Juniors also won tickets for a mini Zero Gravity experience in AERODIUM Egypt. Moreover, a grand prize was handed to Sameh Mohamed, one of the members of the senior age group. The lucky winner will get to travel abroad to experience a real Zero Gravity flight. For a quick recap, Make Space Yours aims to encourage children to explore the endless possibilities that space travel can and could offer to the future of humanity. 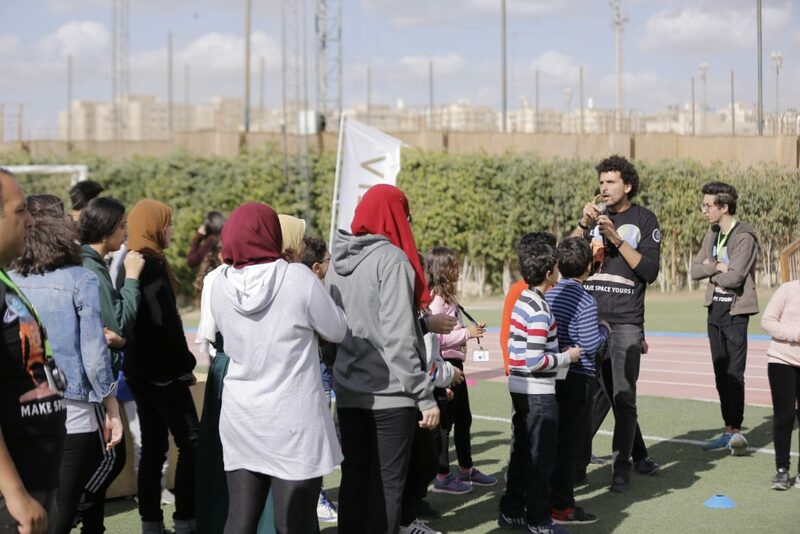 During round one, in addition to online voting, Samra visited five schools around Cairo; including Alsson and BISC, for school competitions. That had the finalists shortlisted for the final round and eventually winners were named. WE SAID THIS: Best of luck to all the contestants. Break a leg!